Calgary Stampeders defensive lineman Junior Turner is the team’s nominee for the 2018 Jake Gaudaur Veterans’ Award, given annually to the CFL player who best demonstrates the attributes of Canada’s veterans: strength, perseverance, courage, comradeship and contribution to their community. The award also recognizes Jake Gaudaur – a former CFL Commissioners and a distinguished World War II veteran. Turner showed remarkable commitment and perseverance to battle back from serious knee and leg injuries that limited him to a total of just 13 games over the previous two seasons. The hard work paid off as he played in each and every one of Calgary’s 18 games in 2018 including the 100th regular-season contest of his career. The longest-tenured member of the Stamps’ defensive line, Turner played an important on a Calgary defence that allowed the fewest points, touchdowns and rushing yards in the CFL. The eight-year veteran showed leadership and camaraderie by being one of the first players to visit teammate Kamar Jorden in hospital this season after the receiver’s season-ending knee injury. He has vowed to be by Jorden’s side throughout his lengthy rehab process. Turner also provides assistance and counsel to the younger members of Calgary’s defensive line. 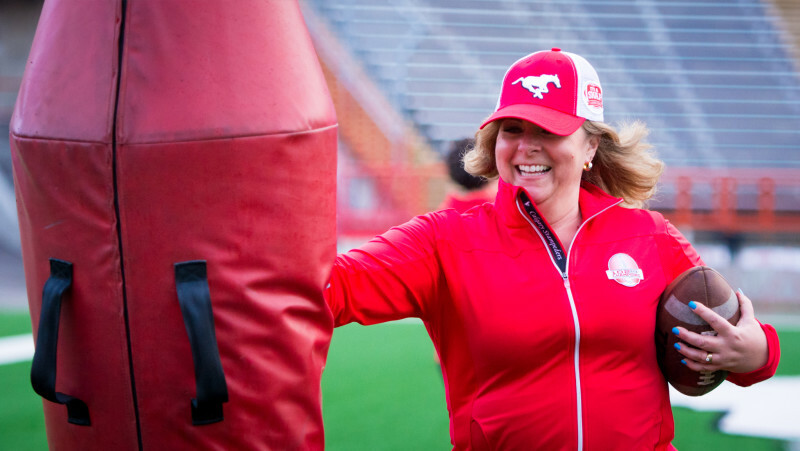 Off the field, Turner is the Stamps’ longtime spokesperson for the PinkPower campaign and the battle against women’s cancers. Turner’s mother Gloria is a breast cancer survivor. 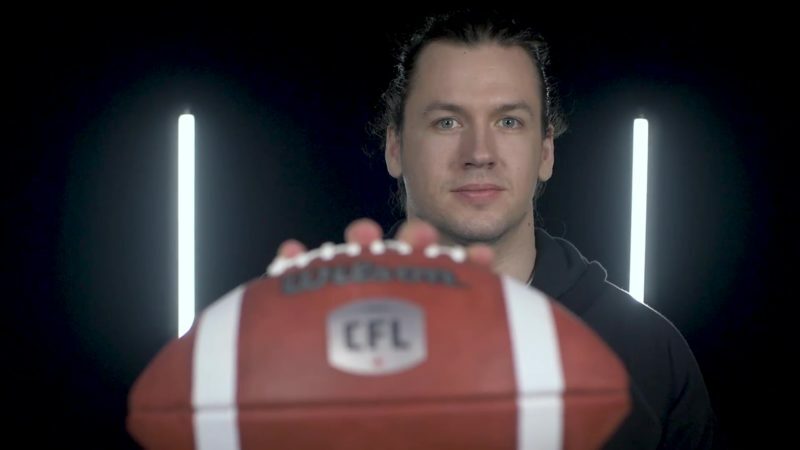 This year’s Jake Gaudaur Veterans’ Award recipient – chosen from the field of nine nominees, one from each CFL club – will be honoured during the CFL awards ceremony on Nov. 22 during Grey Cup week in Edmonton.